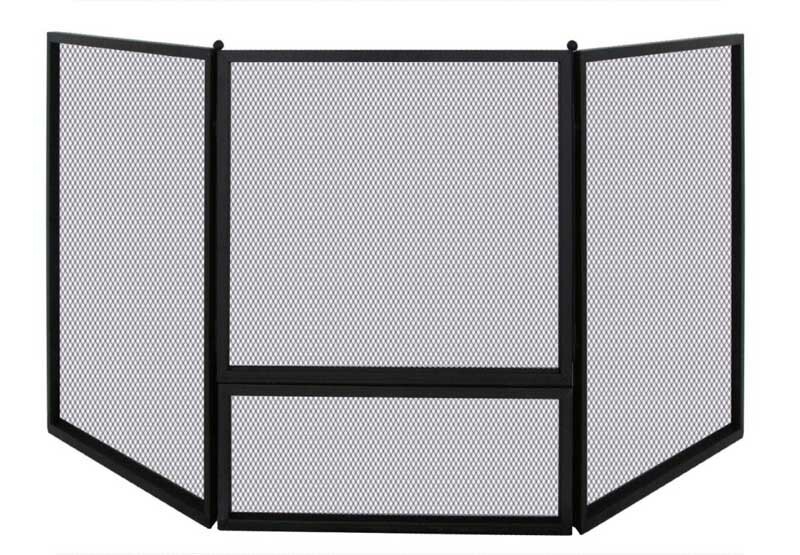 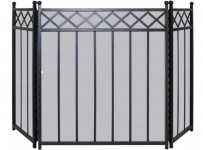 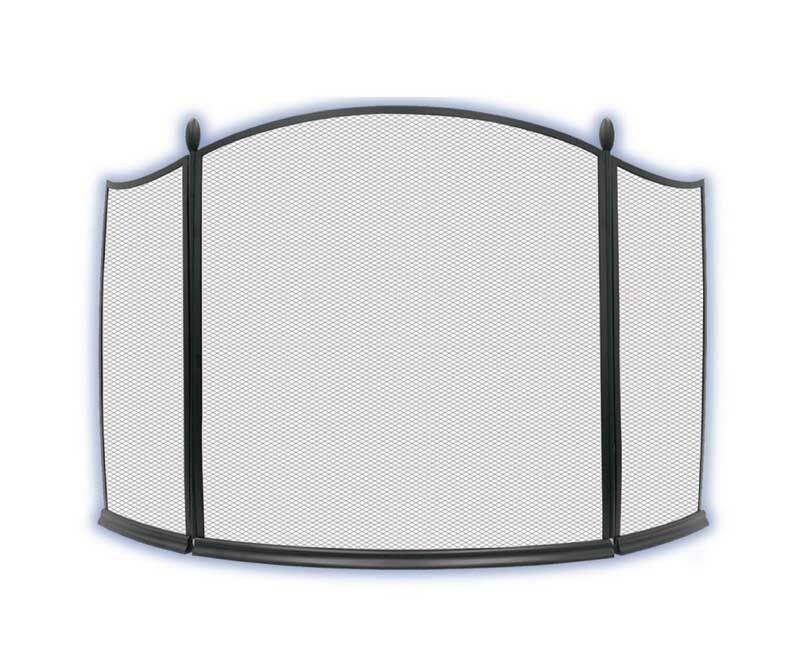 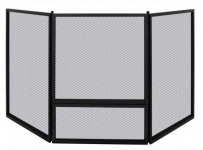 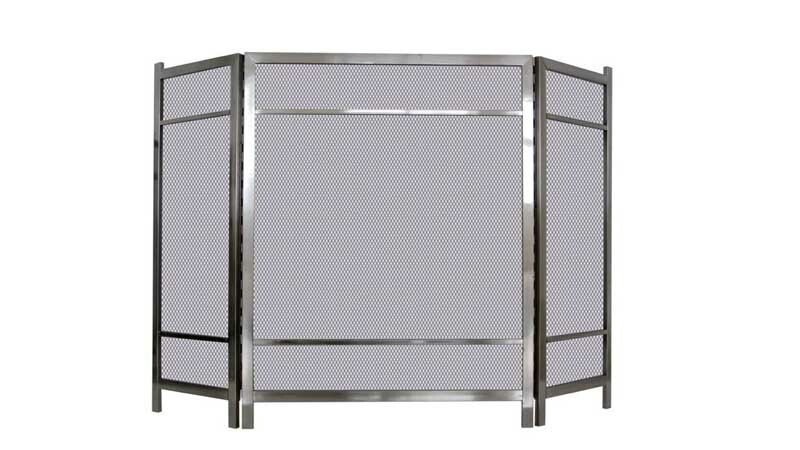 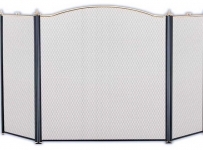 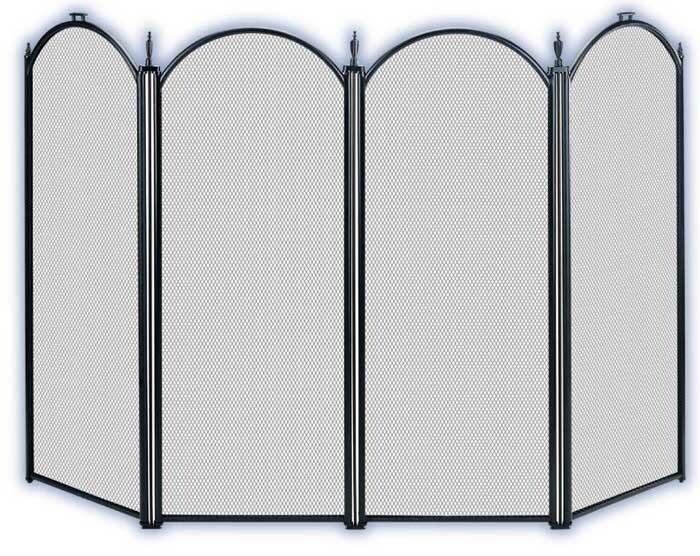 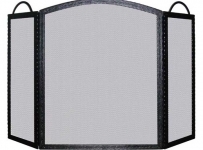 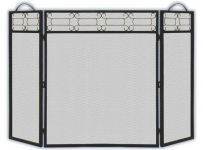 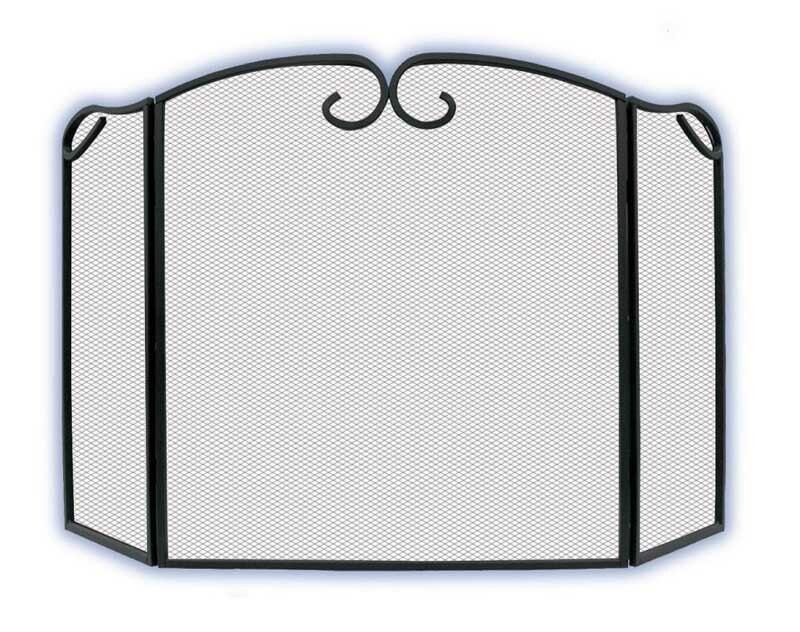 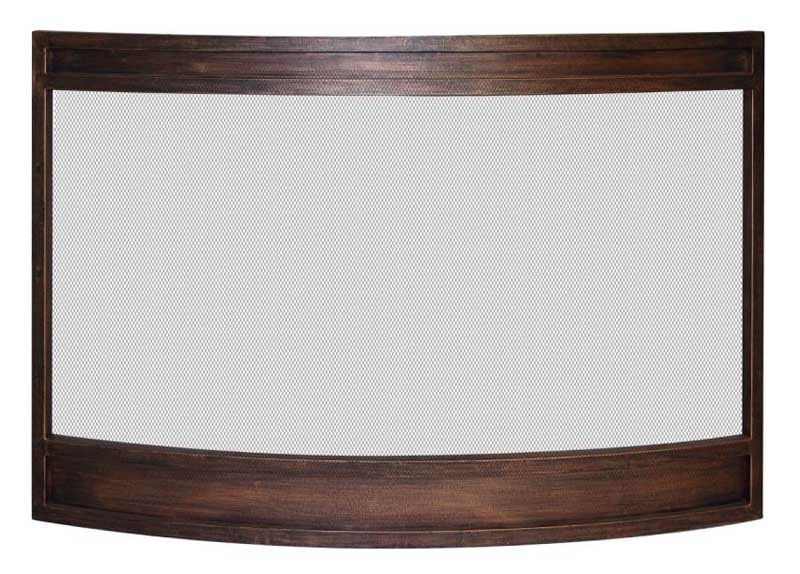 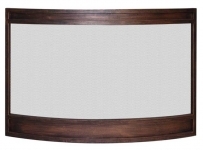 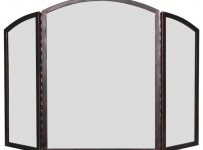 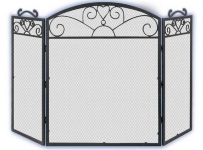 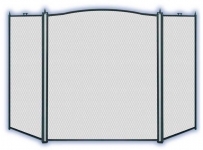 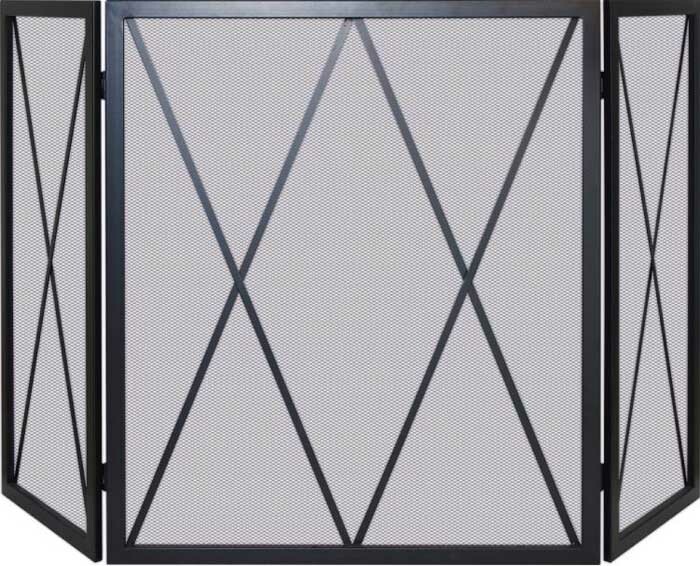 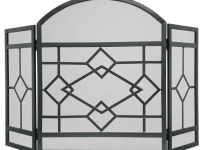 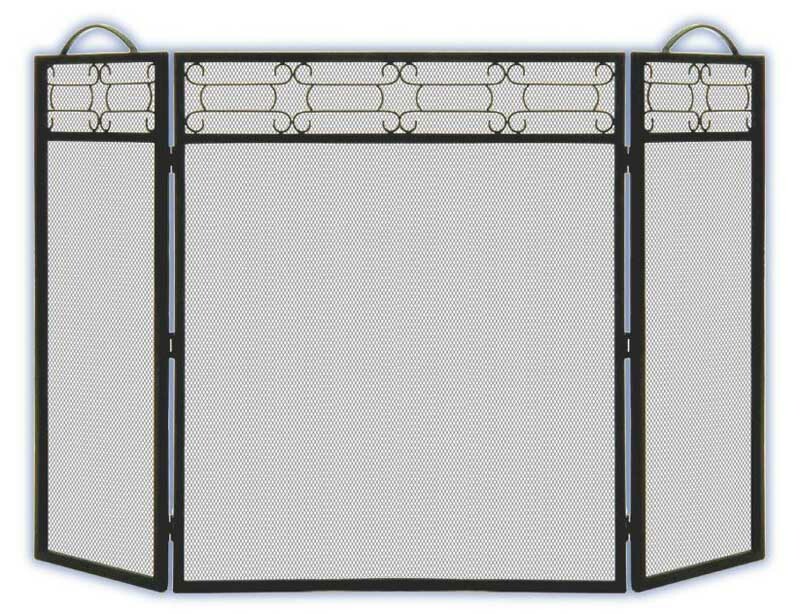 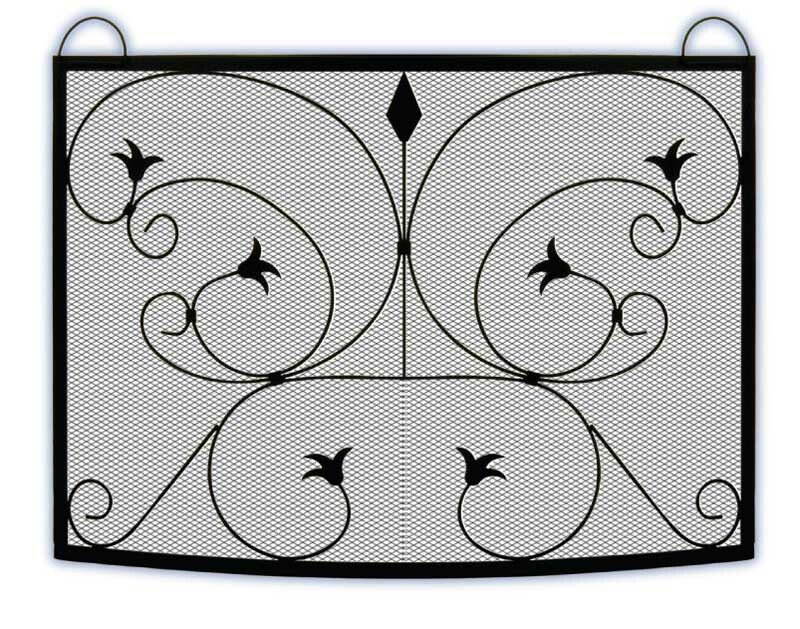 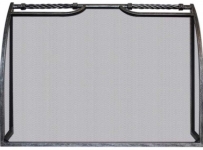 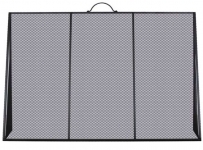 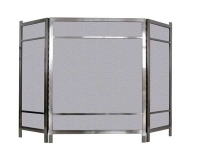 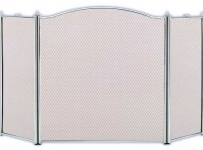 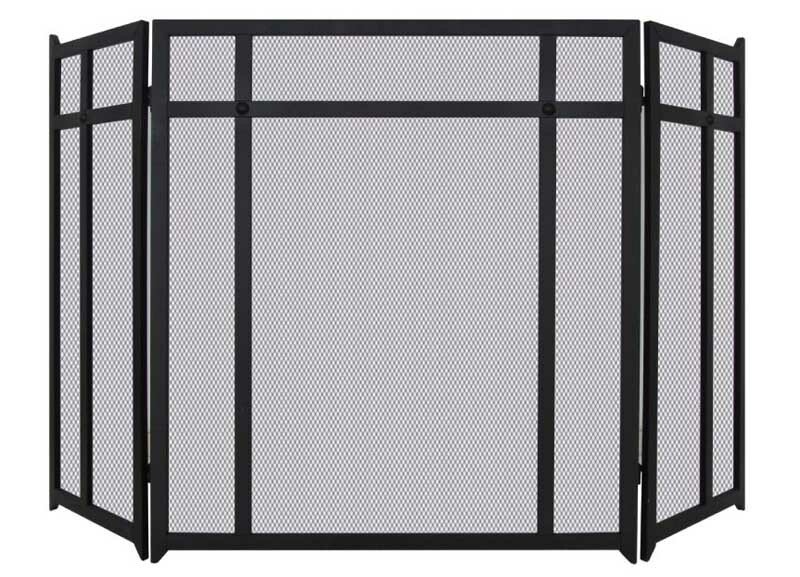 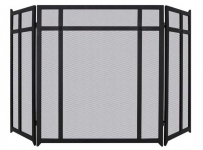 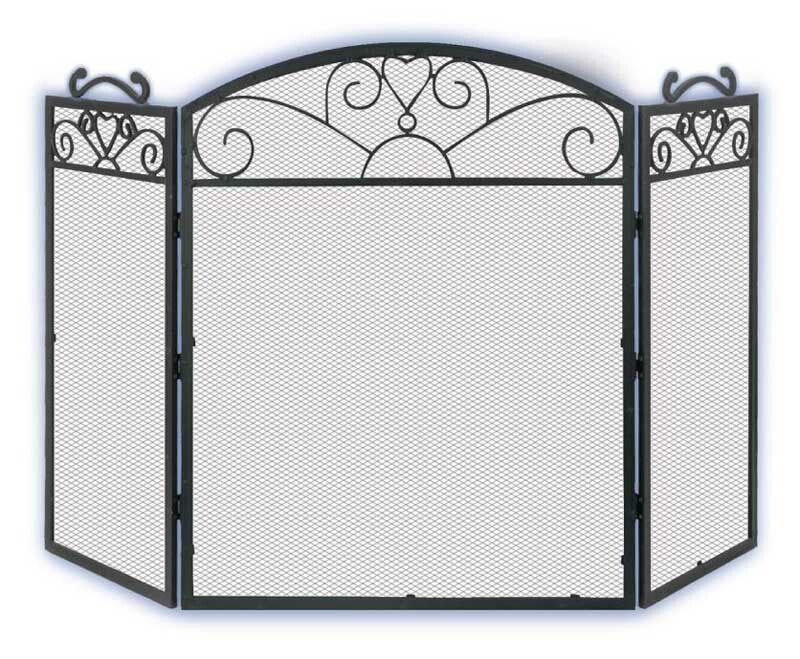 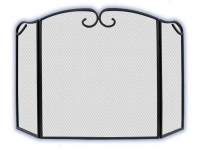 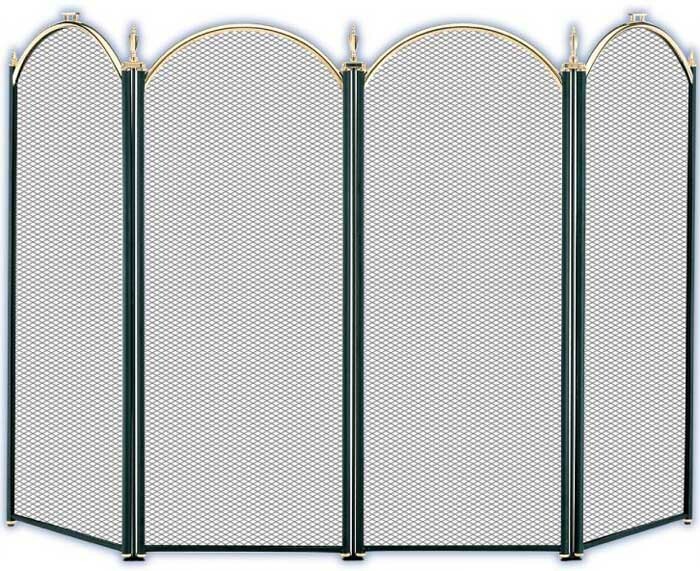 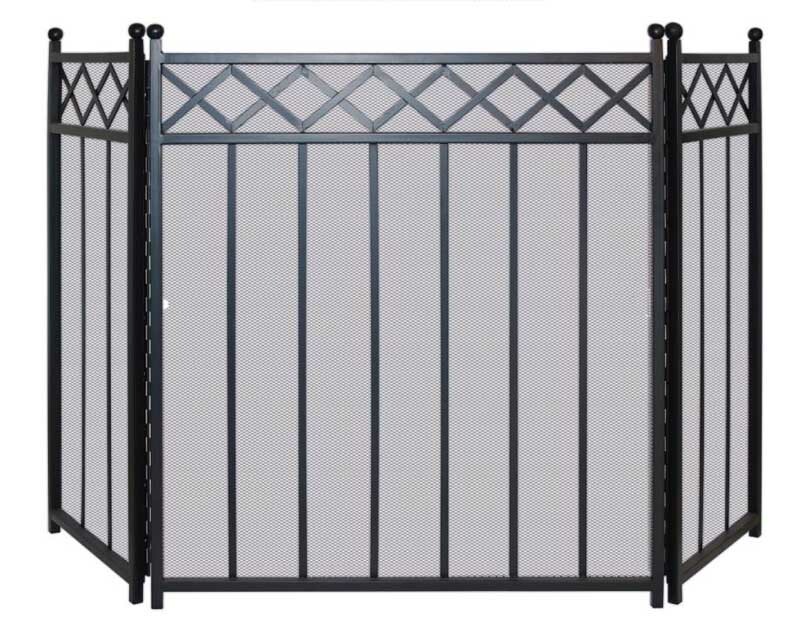 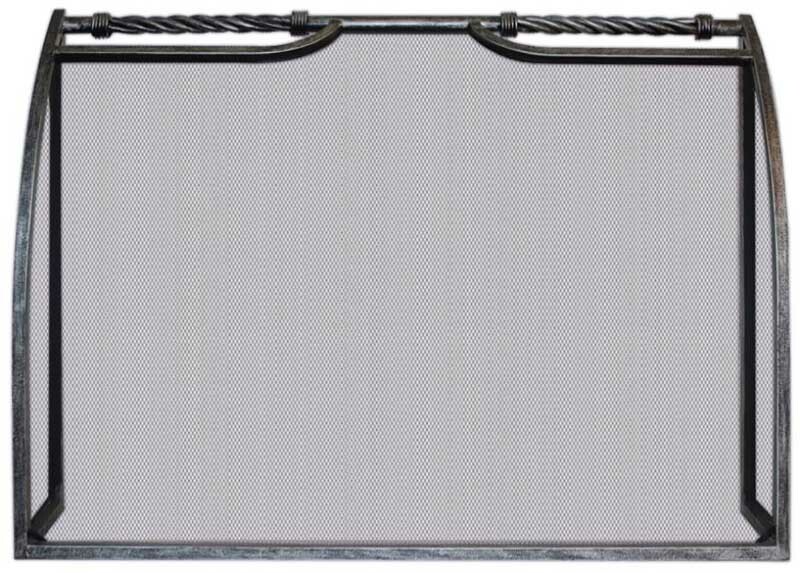 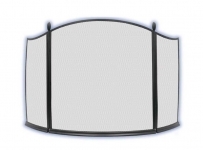 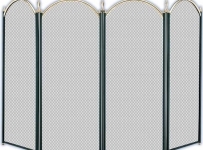 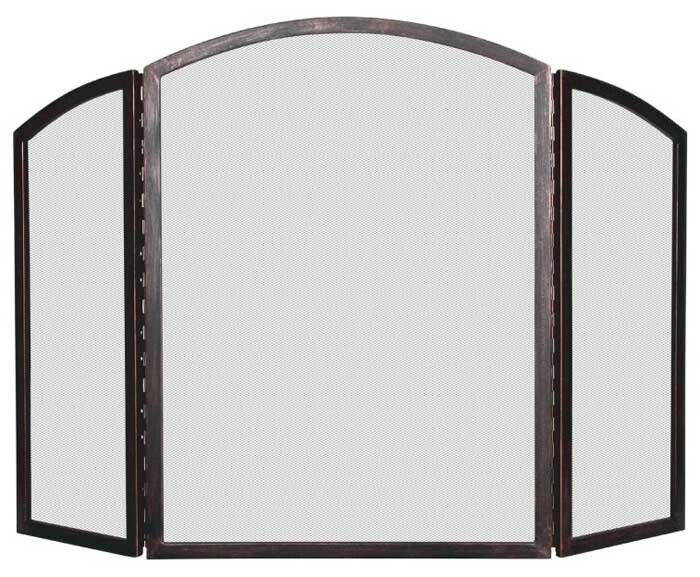 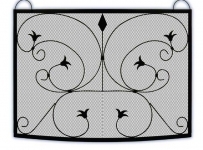 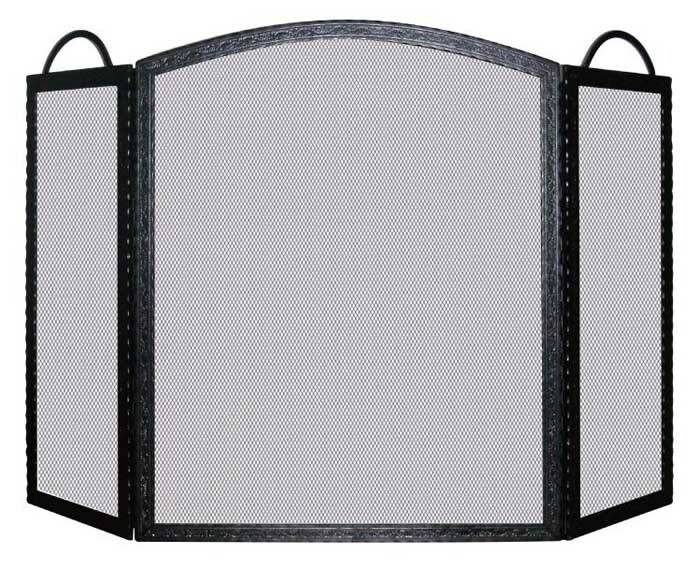 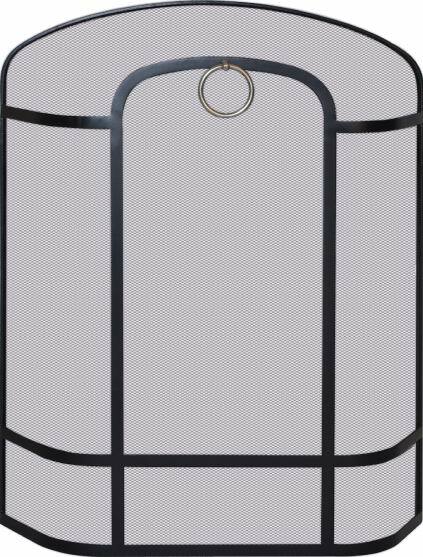 These screens are Australian hand crafted ironware products. 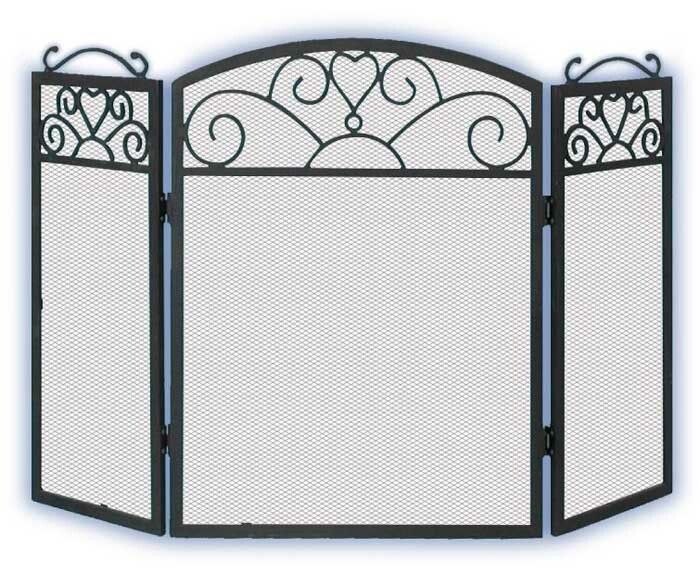 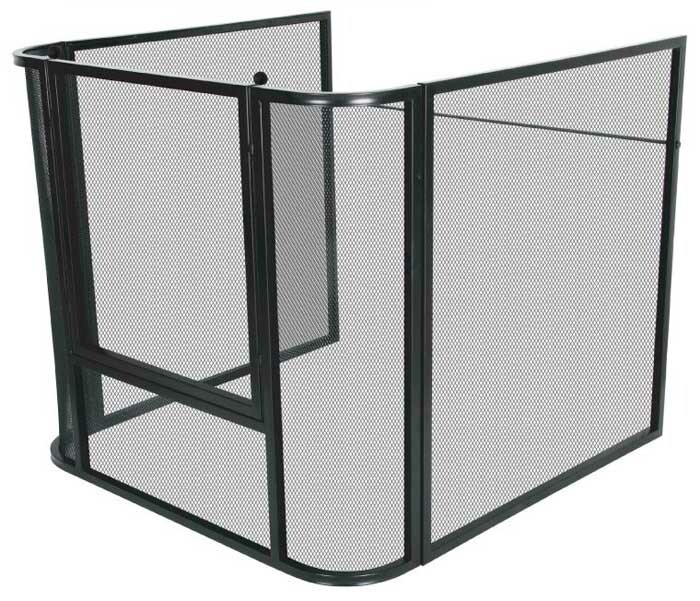 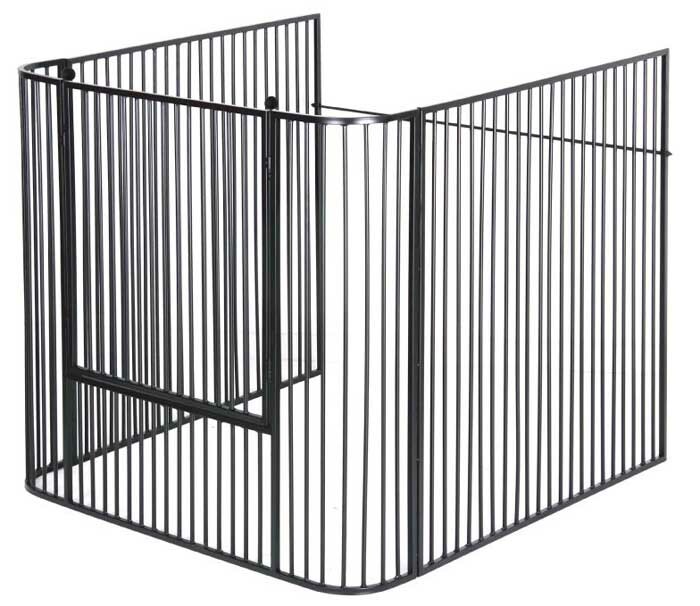 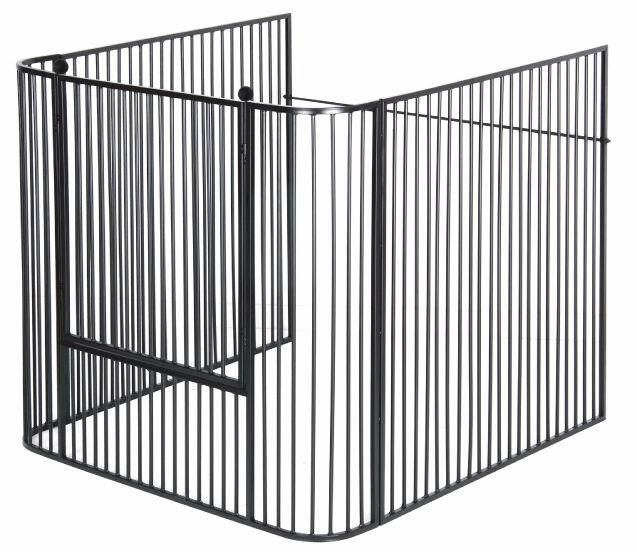 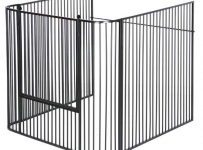 Available in many sizes and design options, extremely durable and long lasting. 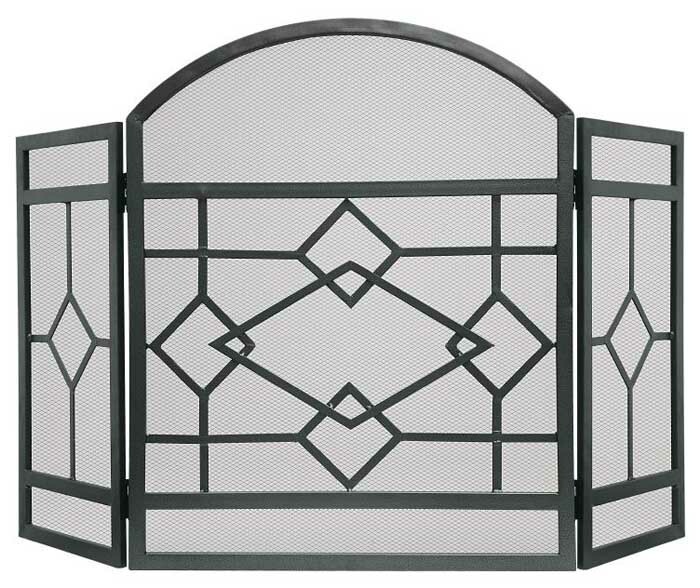 Large range available, modern and classical design options. 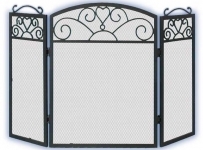 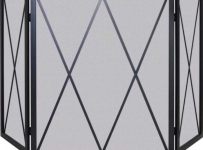 Please note that stock of all screens are seasonal, please call or visit our showroom to see our whole range. 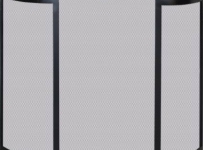 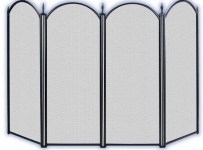 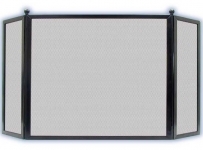 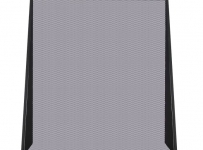 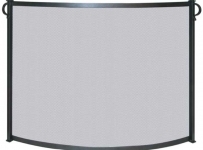 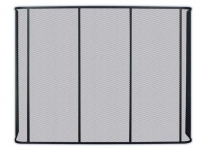 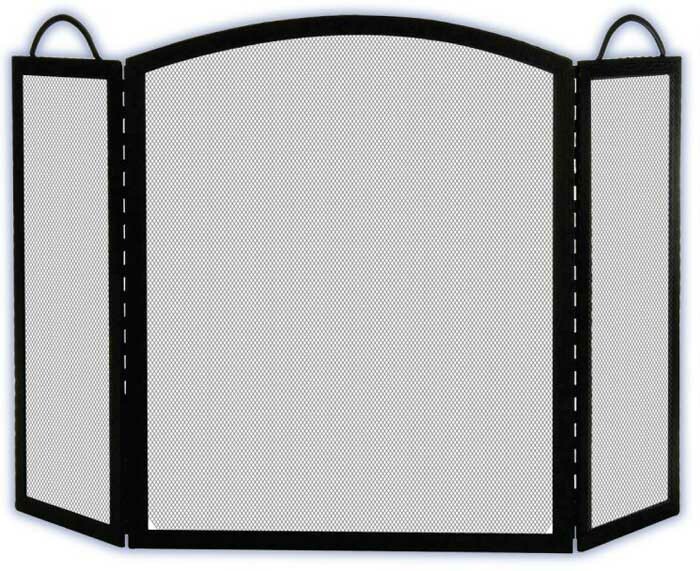 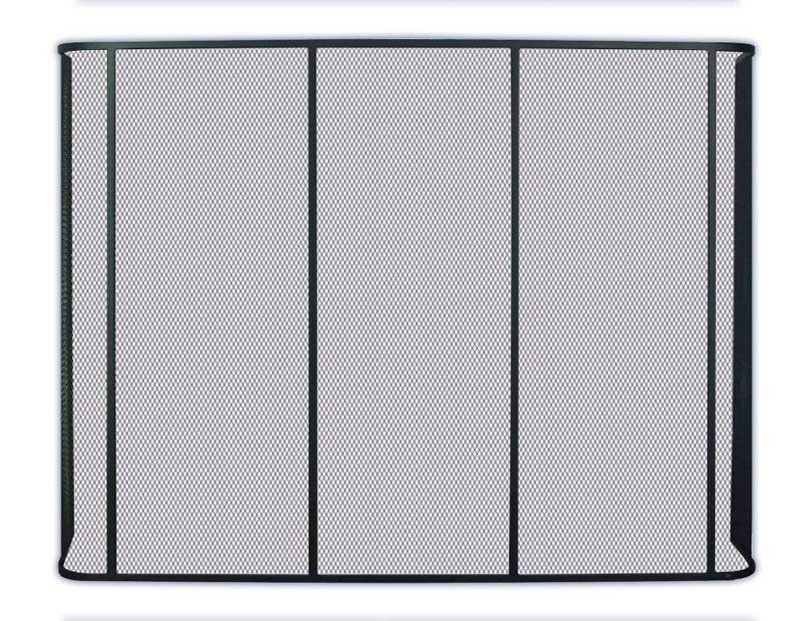 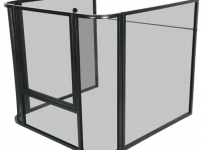 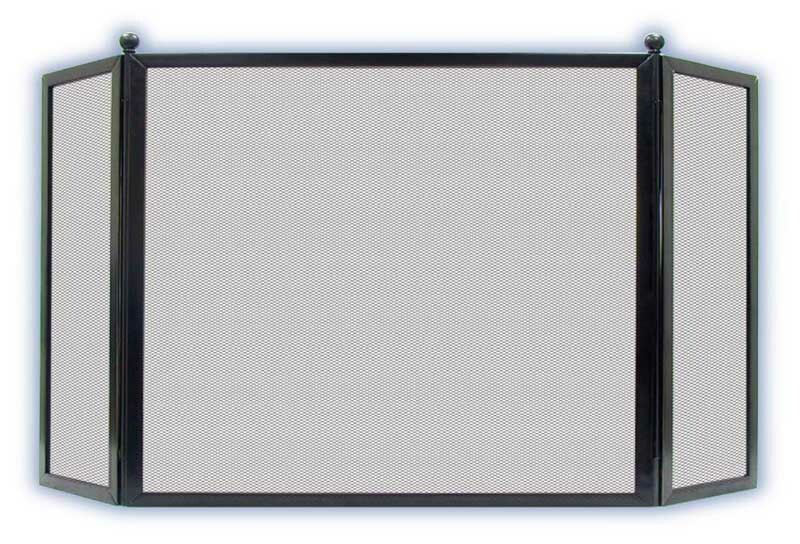 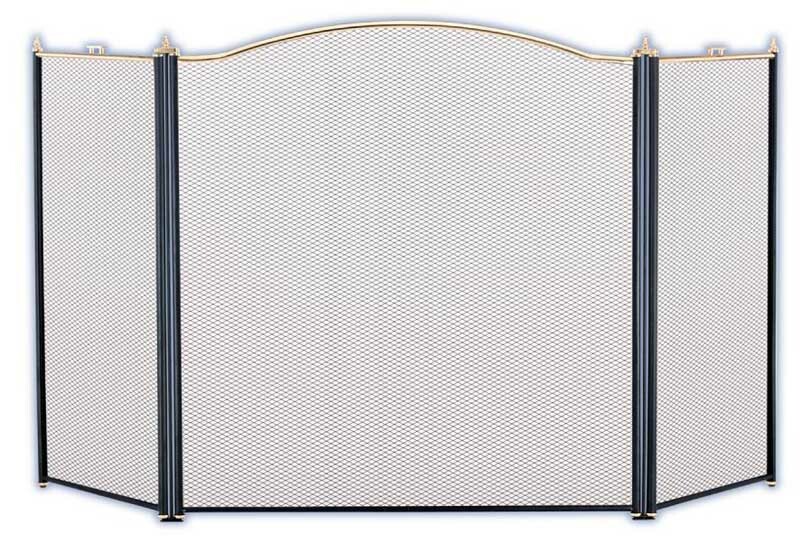 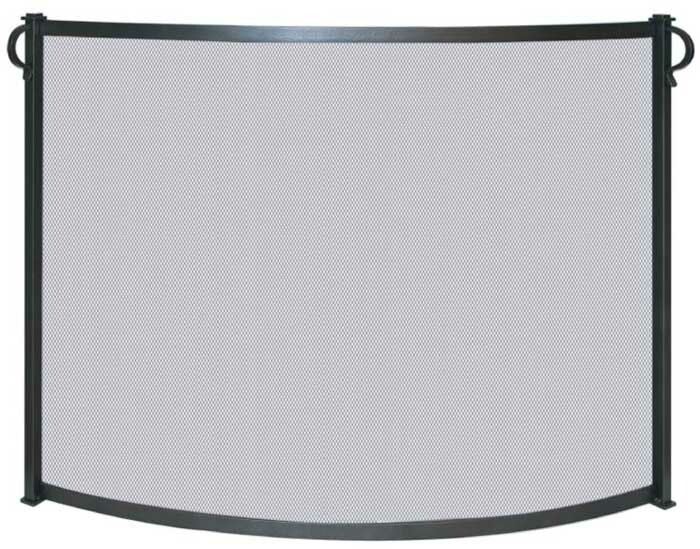 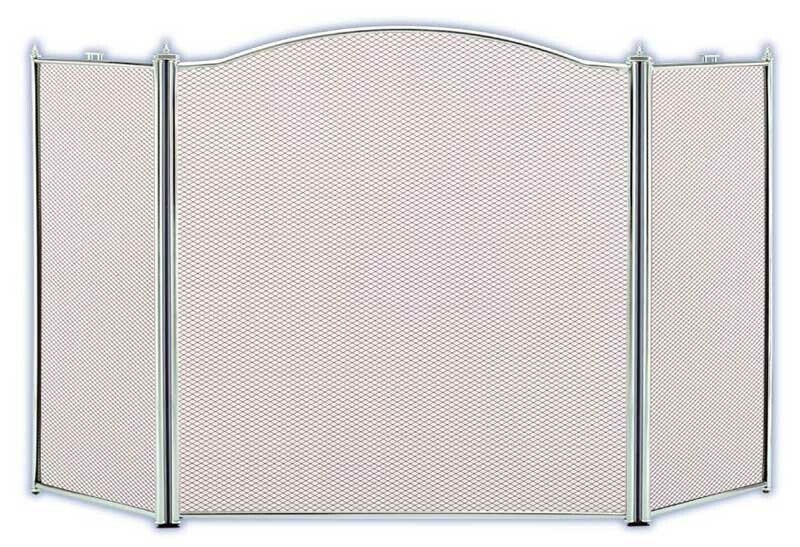 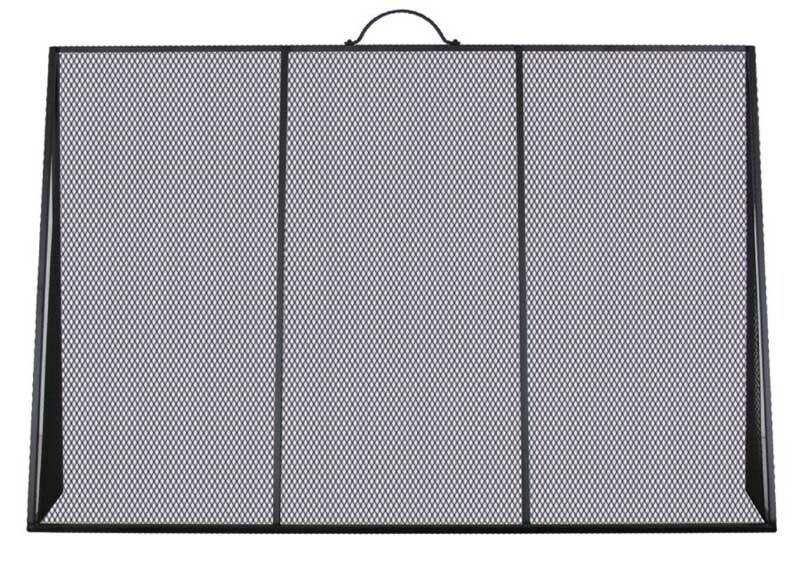 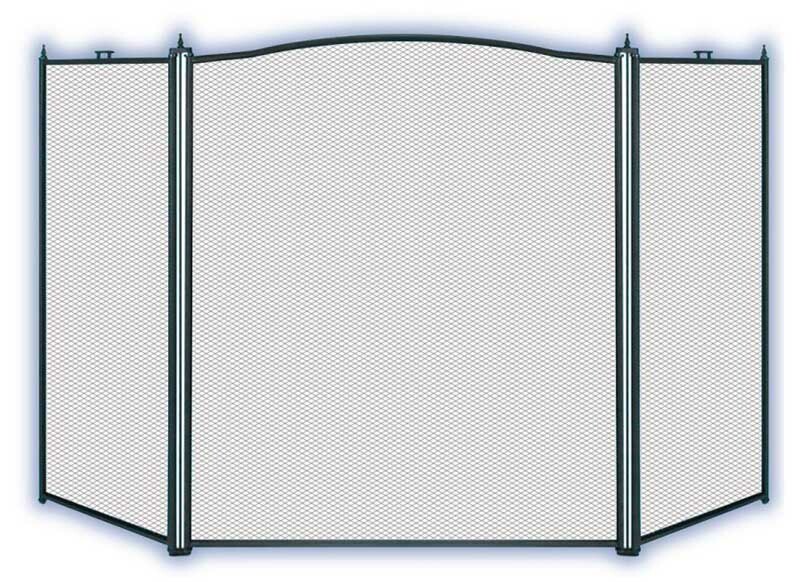 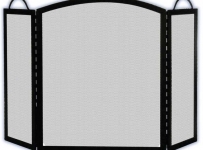 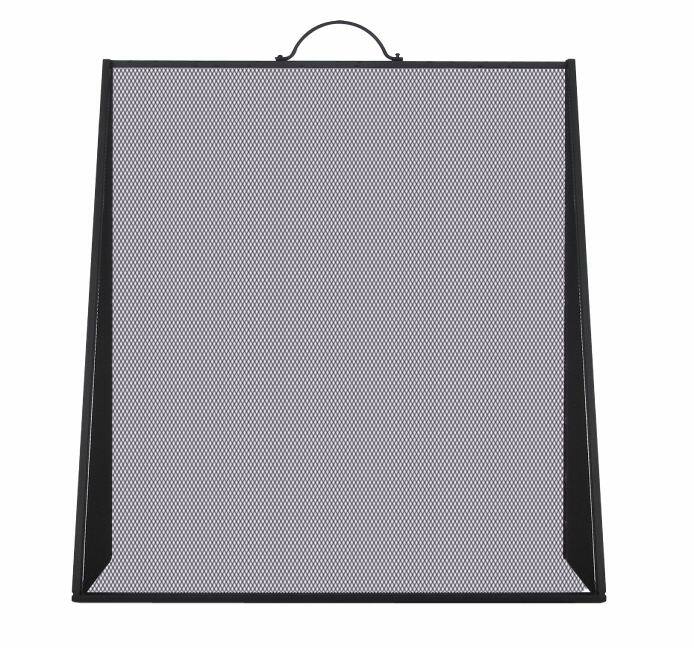 Shown are only a sample of screens that we offer.